Work with the moon’s power to gain clarity on your life, make informed decisions, and bring positive change where it is most needed! The phases of the moon and the position of the stars have a powerful effect on our everyday lives. 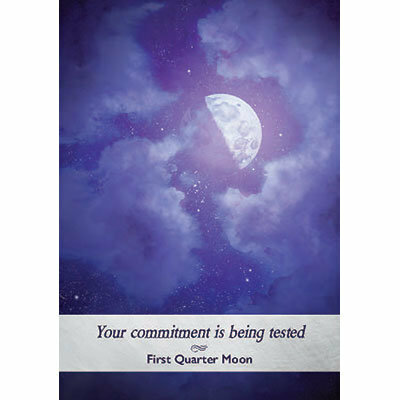 Astrologer Yasmin Boland is an expert on the moon’s influence on our lives and knows the tricks of working with its phases to yield positive results. Following the popularity of her book Moonology, she has created this oracle deck to bring more answers and guidance for those who feel a connection or are drawn to working with the moon’s natural magic. 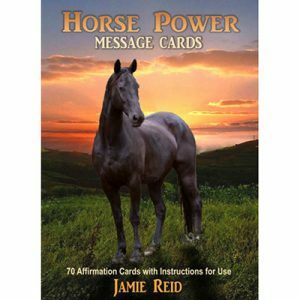 The cards in the deck provide answers to the user’s questions about their life as well as offering teachings on moon phases and moon positions. 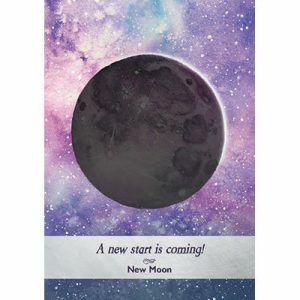 The cards will be named after a moon phase (full moon, new moon, quarter moon, crescent moon, super moon), or moon positions in the starsigns or houses. 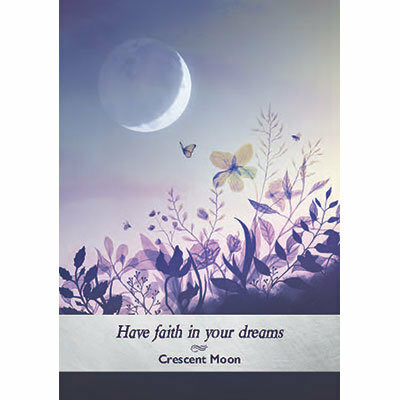 Each card will show how the energy of this moon position relates to an area of life, including life goals, communication, relationships, new beginnings, health, love, work, dreams, healing, success, family, home, money, travel, and friends. 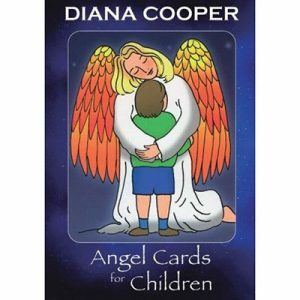 The cards will also offer guidance on action to take or things to reflect on. 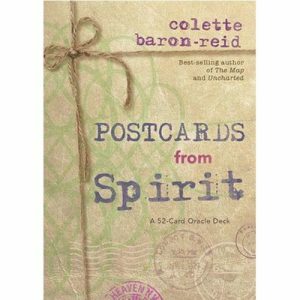 With magical and mystical illustrations, this deck is a beautiful and wise companion for those wishing to harness the moon’s power! 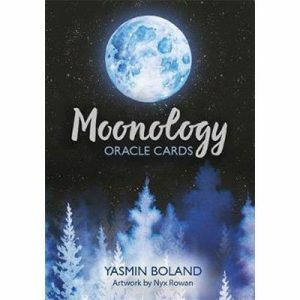 Yasmin Boland is a popular astrology writer and author, and her horoscopes, astrology and New Age columns are read by millions of people each week. 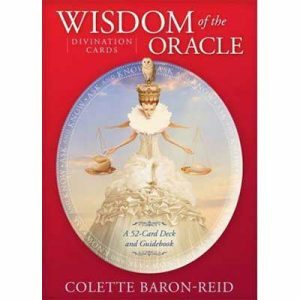 She writes for Red, Closer and Good Health, and is the co-author of Angel Astrology 101 with Doreen Virtue and author of Astrology (Hay House Basics) and Moonology.